Established over a century ago, we have grown to be one of Vancouver’s largest and most respected law firms with 85+ lawyers and 140+ dedicated support staff who are passionate about the law and helping our clients succeed. Our core practices include commercial transactions, real estate, finance and securities, technology and intellectual property, commercial litigation, tax, infrastructure procurement, construction, labour and employment and wealth preservation. We view our people as our greatest asset. They make us not only a successful firm but a great place to work. Our team is comprised of skilled individuals who are focused on developing a successful career, delivering exceptional client service and building long-lasting relationships. To learn more about our open positions and the opportunities to continue building on your talents, please go to our lawyer or staff careers page. Please contact Sherri Fostvelt for more information on careers at Clark Wilson. We offer a robust, formalized plan for building and managing our lawyers’ careers. We actively support their progression by equipping them with critical professional skills, such as practice management, leadership as well as business and profile development, in order to achieve partnership and other career goals. Our partners take an active role in mentoring and training, and our firm offers unparalleled opportunities to work directly with a range of clients, from entrepreneurs to established Fortune 500 corporations, on exciting projects. If you have a passion for business, an entrepreneurial spirit and would like to take an active role in honing your craft and defining your practice, check out our current openings and submit your application! We view our 140+ staff as a fundamental component to success and in delivering high-quality client service. With the support of a dedicated team, our firm is able to provide responsive, proactive and thoughtful advice and counsel. We recruit in various positions throughout the firm, including corporate services, legal administrative assistants, paralegals, accounting, marketing and IT professionals. Our mission is to treat each person as an integral member of our firm. Our culture is one of support, teamwork, trust, respect and professionalism where we value personal advancement. 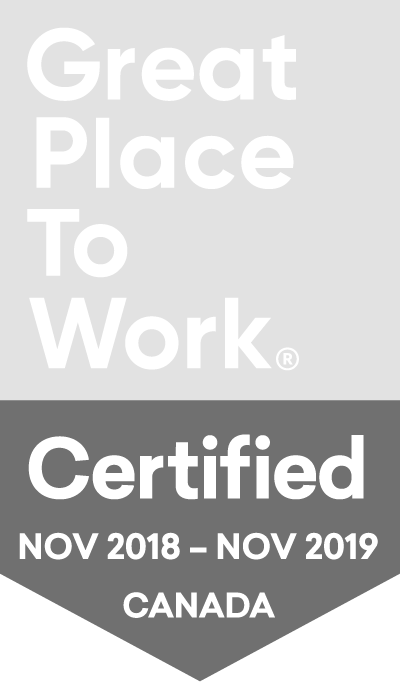 The end result is that we have a great place to work! If you have a passion for teamwork, an entrepreneurial spirit and would like to take an active role in growing your career, check out our current openings and submit your application!